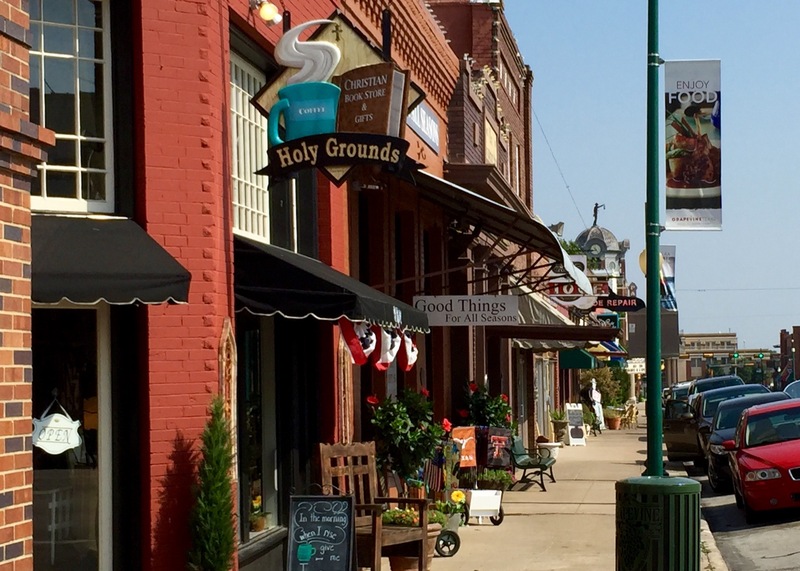 Well-maintained parks, low taxes and a solid school system have contributed to the success of Grapevine as both a destination and top-notch residential community. 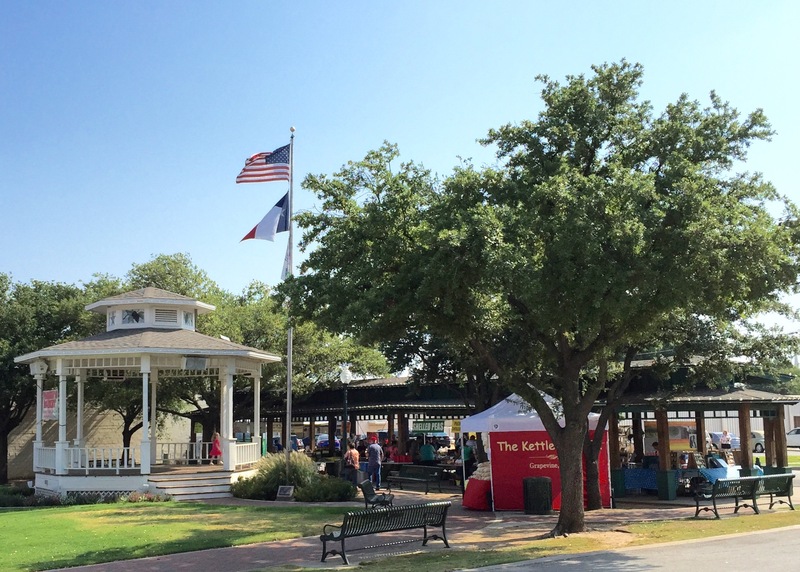 Residents of all ages flock to Grapevine for excellent public schools, wide-open spaces, events, activities, and area attractions. 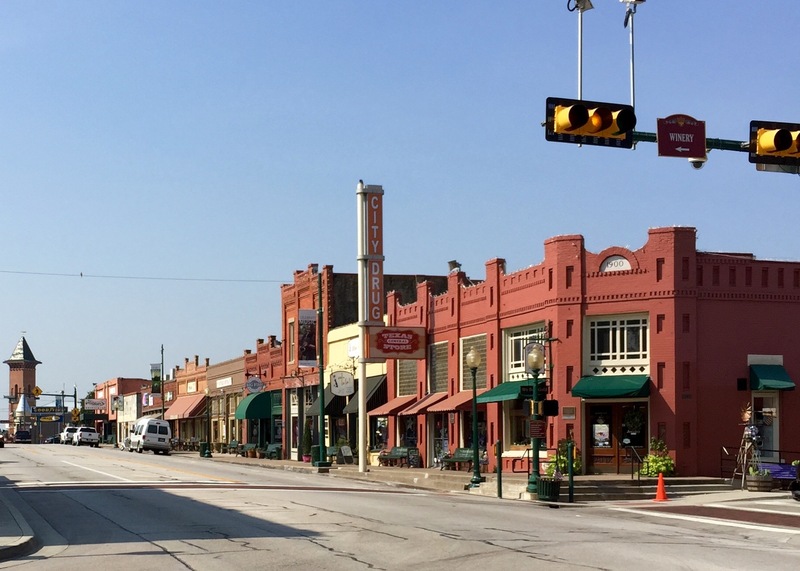 Located north of DFW Airport, the city of Grapevine prides itself on small-town appeal with one of the areas most areas most developed historic downtown. The city’s pride & joy, Lake Grapevine, attracts residents and visitors from near and far. With an abundance of shopping and dining options, destinations such as The Gaylord Texan hotel, the Great Wolf Lodge, Grapevine Mills mall, and the Grapevine Vintage Railroad, close to 50,000 residents call Grapevine home while it attracts more than 20,000 visitors to the city each year for it’s activities, events, and festivals.